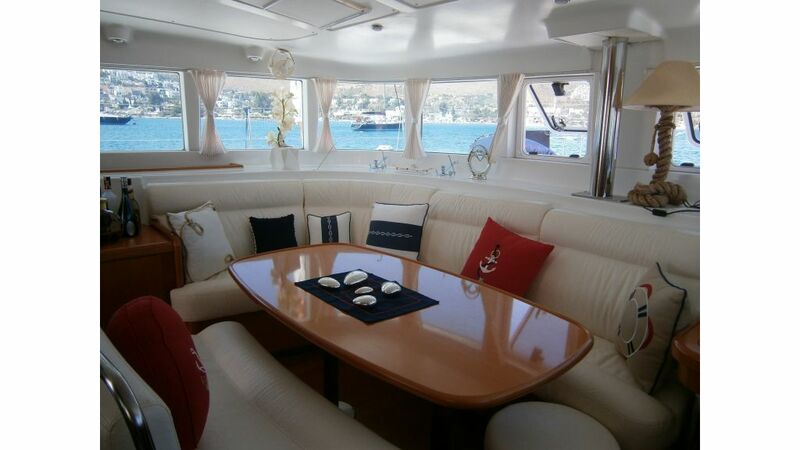 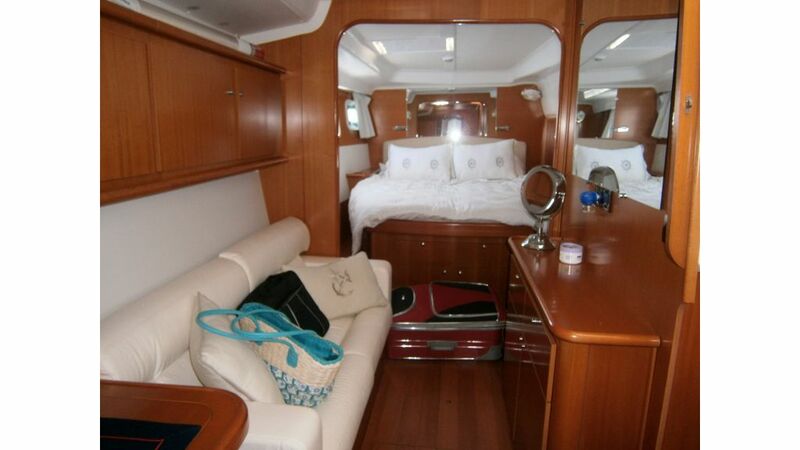 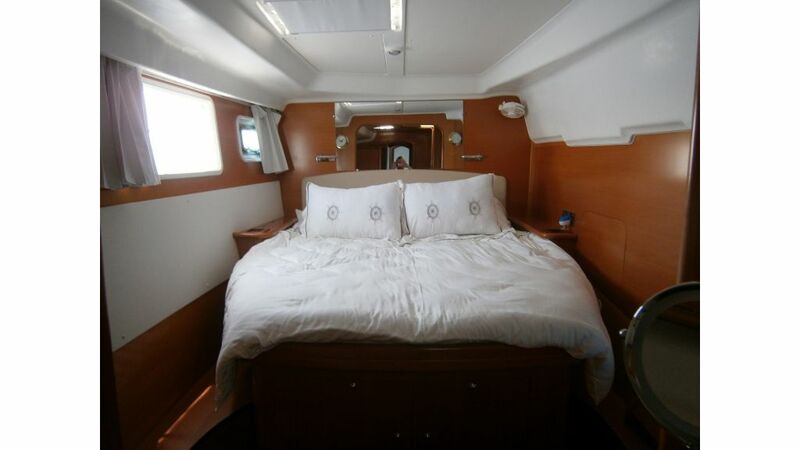 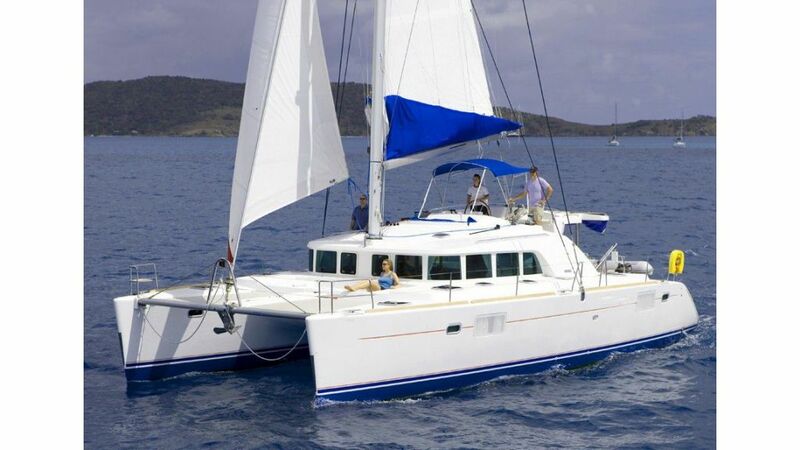 LAGOON 440 Catamaran for charter in Turkey. 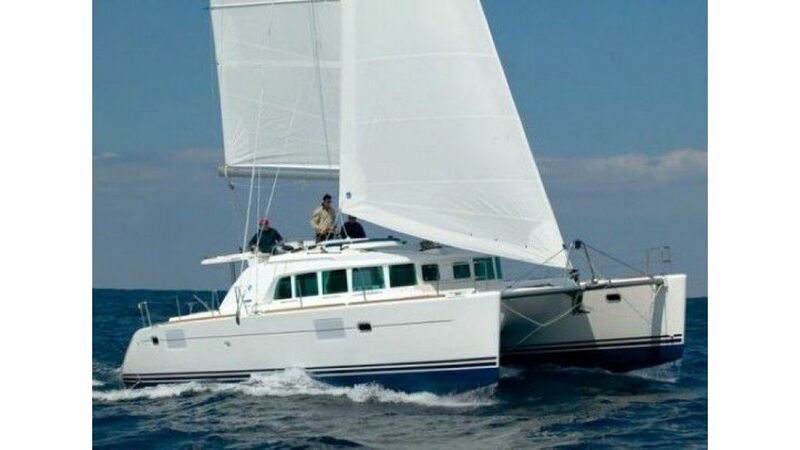 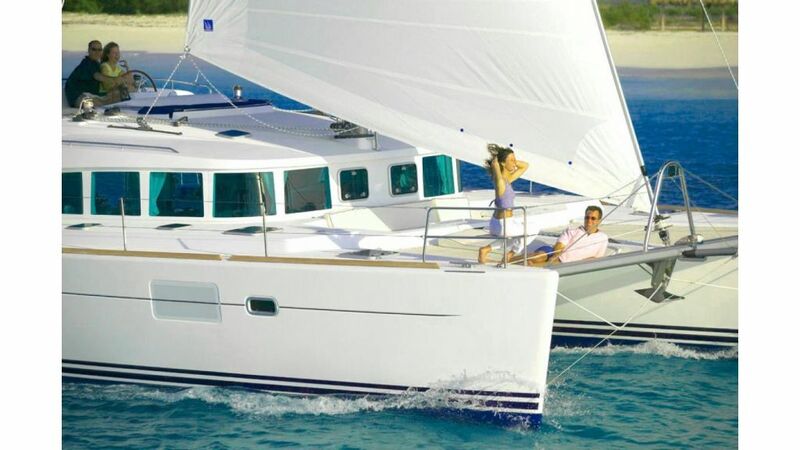 The Lagoon 440 was voted “Best Charter Catamaran 2018” by Cruising Turkey and we are pleased to offer this fabulous 2006 owners version for our discerning guests looking for the height of luxury. 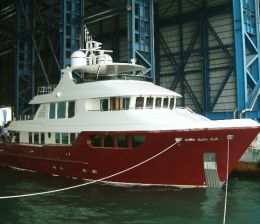 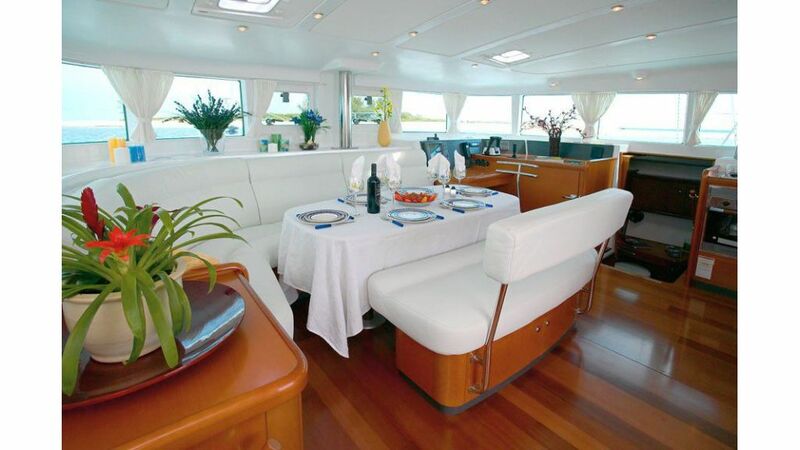 Boarding the yacht from the transom, guests step into the lounge-like, aft deck cockpit area which features a u-shaped seating arrangement. 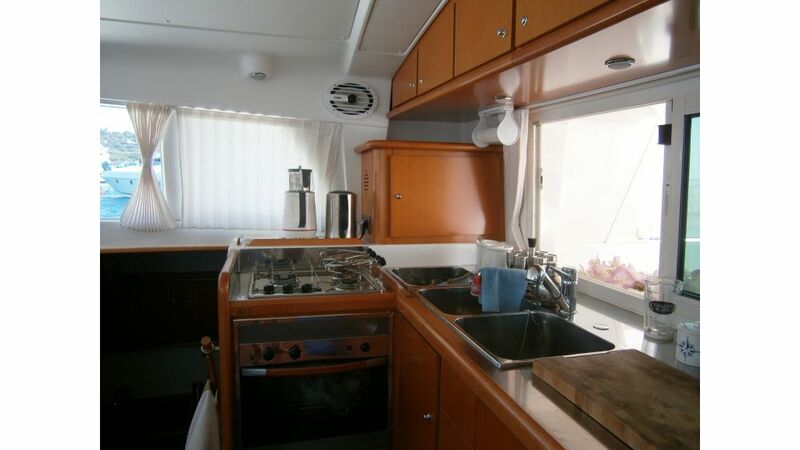 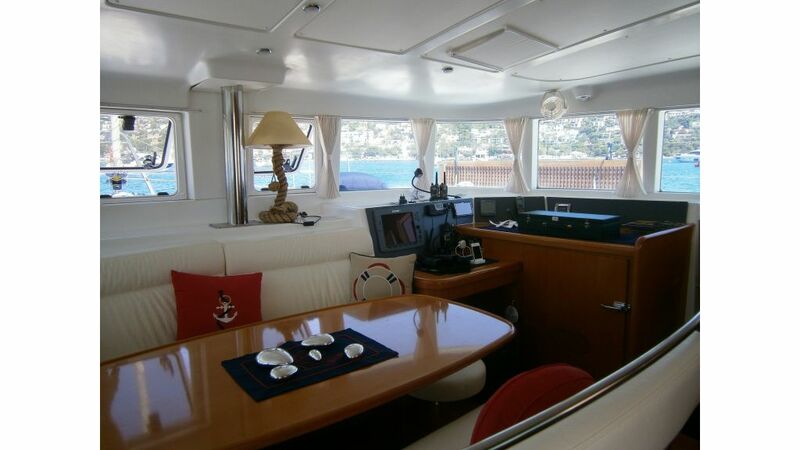 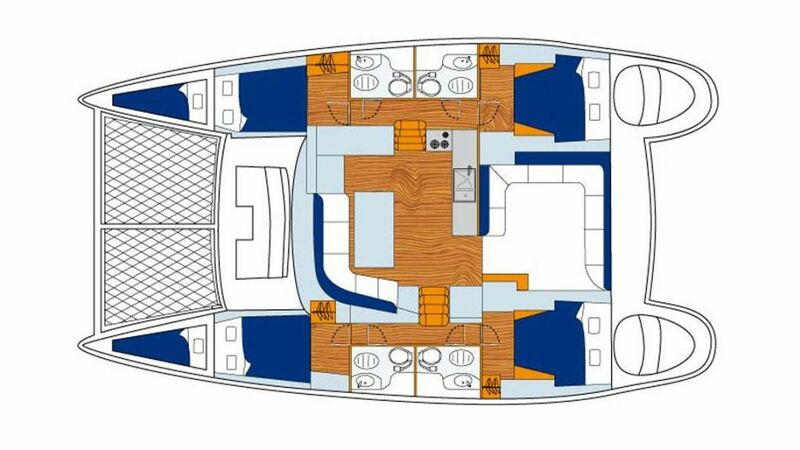 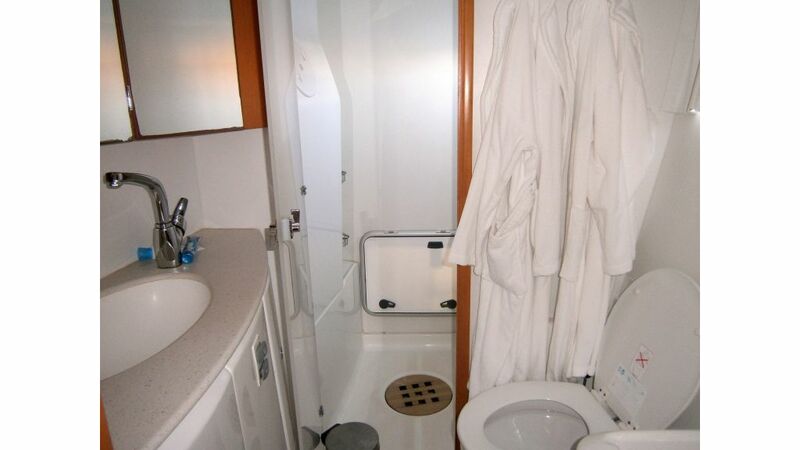 A fixed solid bimini provides cover for this area and a wet bar, with fridge, located before the saloon entrance is a great facility for on-deck living. 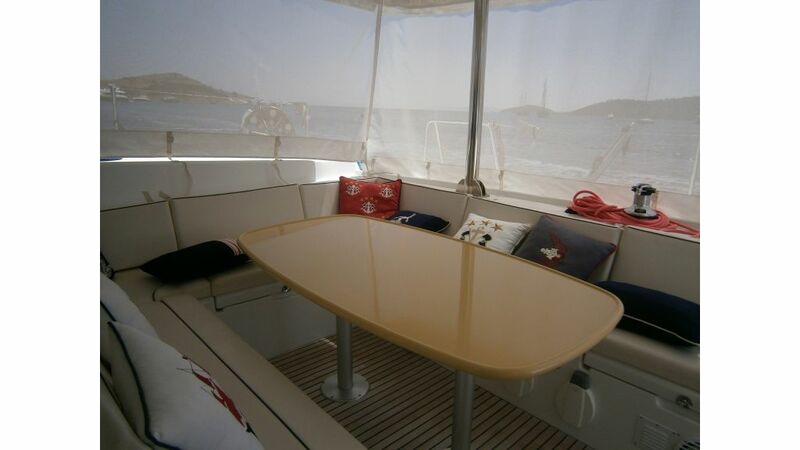 The forward seating area, immediately aft of the trampoline provides a separate space for sunbathing and relaxing.